NTCAR Commercial Real Estate & Developer Expo had an outstanding turnout on August 29th, held at the Sheraton Dallas in Downtown Dallas. 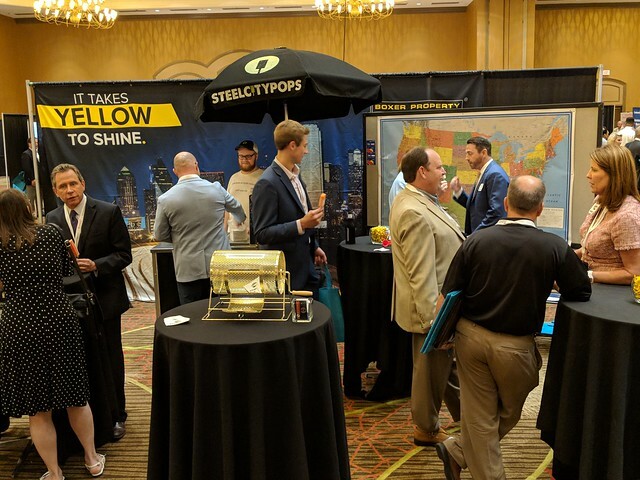 In attendance were over 100 exhibitors including Commercial Real Estate companies, Local Chamber of Commerce organizations, and Economic Development groups. Over 1500 local business professionals and real estate brokers converged on the area ready to hear about the latest real estate trends, real estate products and development opportunities. Boxer Property was in attendance with a booth offering details on our Dallas office space for lease. 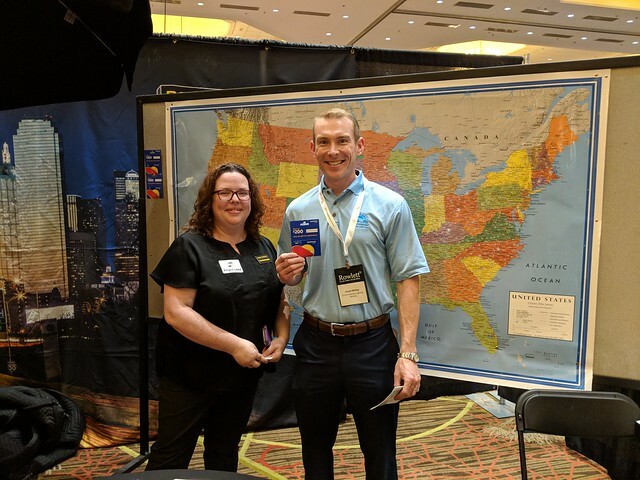 Boxer’s booth theme took attendees on a travel excursion across the United States where attendees had an opportunity to win Southwest Airlines gift cards, passport covers and travel tags as well as pick up a Steel City pop. Boxer was also among the Platinum Sponsors Daedeke Group, Tourist Media, NTCAR DealBoard, Boxer Property, Costar, Varidesk, Burleson, McKinney, Texas Repubic Bank and City of Azle. 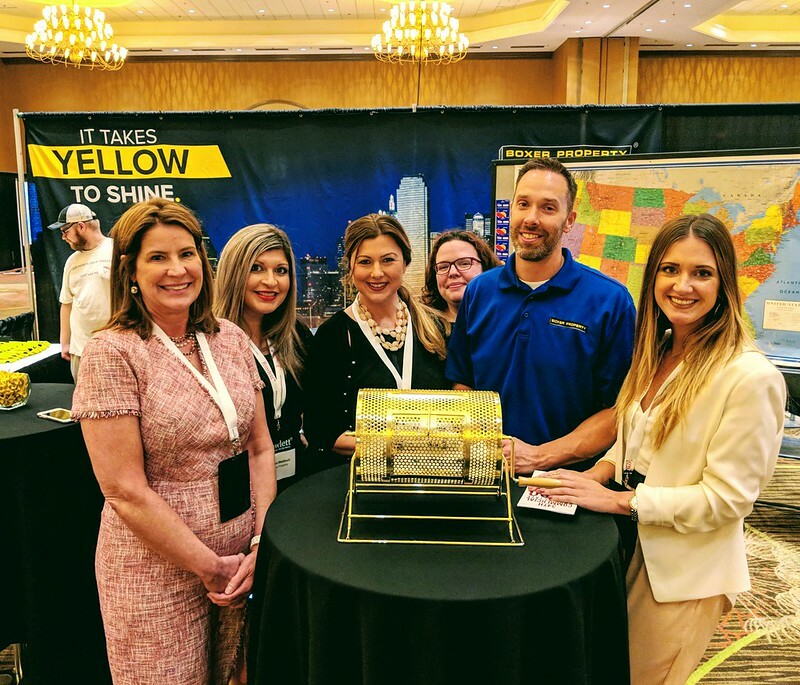 On location the Boxer team consisted of Senior Brokers Mark Dowdle, Alexander Renwick, Regional Leasing Managers Gloria Medlock and Andrea Troske along with the Leasing and Marketing Teams.